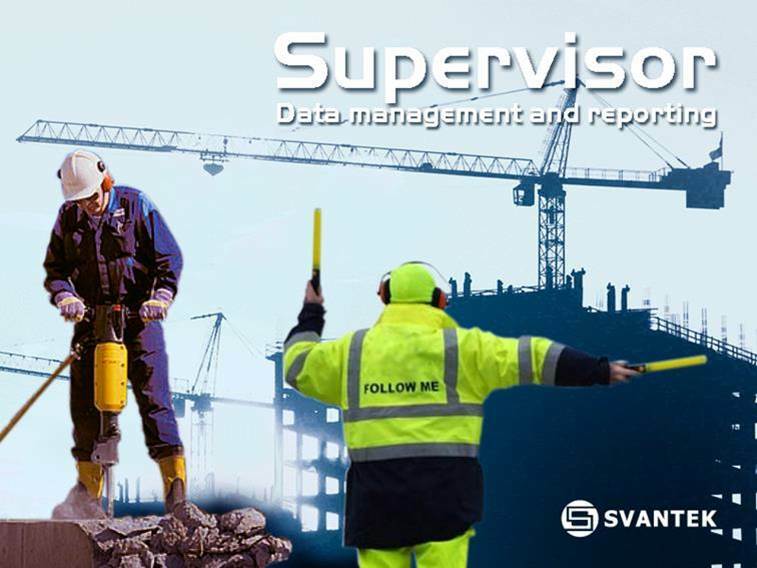 Each instrument connected to the Supervisor is remembered enabling automatic creation of instruments’ database containing important information such as uploaded settings and firmware version, calibration validity date or instrument clock time. Intuitive tools for data organisation upon downloading provide folder-structured database as well as files tagging by locations, users or tasks capabilities. Downloaded data files are automatically categorised by measurement time and assigned to the instrument’s serial number enabling fast & easy data browsing. In practice this means no more time-consuming data search through PC storage. Those who create noise or vibration reports on a daily basis will appreciate possibility of creating report templates, which once created can be applied to series of measurement files. Whenever necessary user can select data files and create personalised reports with couple of clicks.